Here is the perfect way to kick off the start of the 2018 AIA convention. 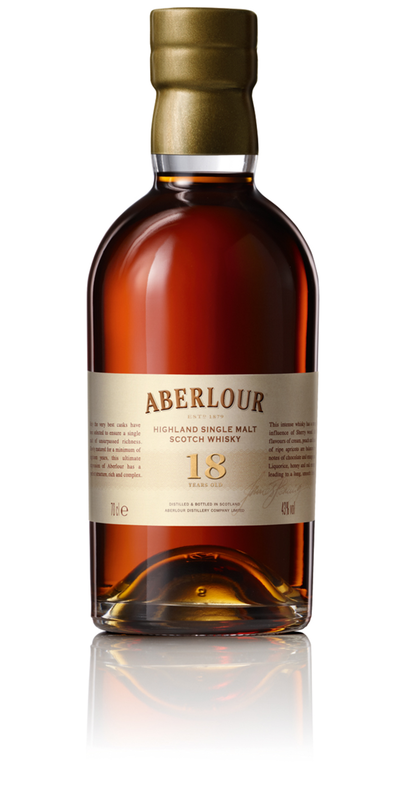 Who does not love spirits from Scotland? 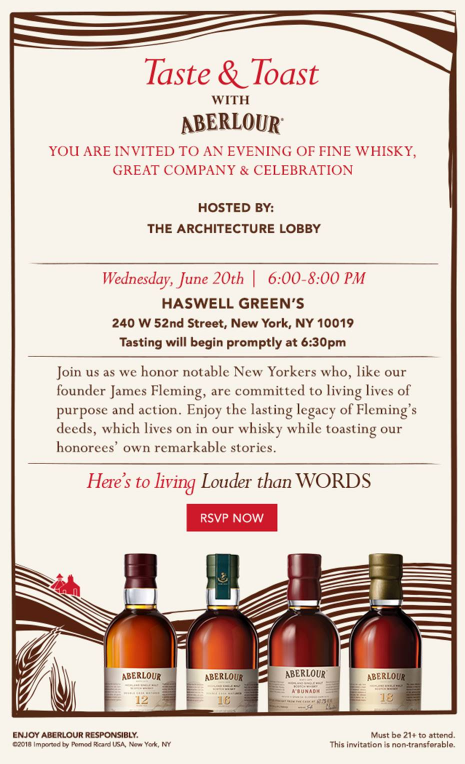 The Architecture Lobby is hosting an evening of fine whiskey and conversation about the state of our profession on Wednesday, June 20 at Haswell Green’s starting at 6:00PM. In addition to tasty drinks, the evening will also be a chance to hear about the Lobby’s first national Think-in on Infrastructure on June 22 and 23 and to connect with members young and old. Architects/Designers/Planners for Social Responsibility (ADPSR) will also be in attendance.